How to Record Screen without Lag using Screen Recorder (No Lag)? In capturing any activities right from your desktop, we often search for a screen recorder that works well without causing any lag. We all know how annoying it is to be slowed or stuck while recording something. To avoid getting into trouble, all you need is to get a screen recorder without lag issues. There are various screen recorders you can find online, but most of them do not have any options to eliminate the lag while recording, unless you have the top of the line computer setup. Good thing we’re able to find applications that can help you enjoy recording without any interruption due to lagging. So without further ado, check them out as we continue with this post. If we talk of a free screen recorder with no lag, then ShowMore should be included on the list. This is a webpage application that serves as a full-time screen recorder. Unlike other online programs, this application comes with its own launcher making it more stable. By using this tool, users can easily record their screen activity with ease either capturing the whole screen or certain parts only. It also comes with a built-in annotating tool in case you need to emphasize something through text or lines. Moreover, this program supports webcam recording which is perfect for making review or commentaries. Direct sharing of the recorded file can also be done using this program. What’s great about this screen recorder is you can use it anytime you want, without causing any screen lag. If you are still experiencing some inconvenience, simply go to settings to adjust its performance. To record your screen with this app, here’s what you need to do. 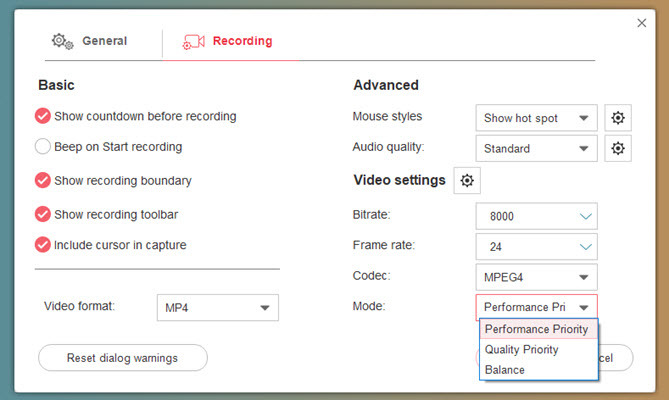 Go to the page of this screen recorder without lag and click “Start Recording” to trigger the recorder. For first time users, you’ll need to activate the built-in launcher to use the app normally. When the recorder is opened, you can go to “Settings” to make recording adjustments. You can also select the audio source you like for the recording. After that, set the recording frame along the area to capture and then click the red button. The recording will then begin right away. To end the recording, click the “Pause” button and then hit the check mark. 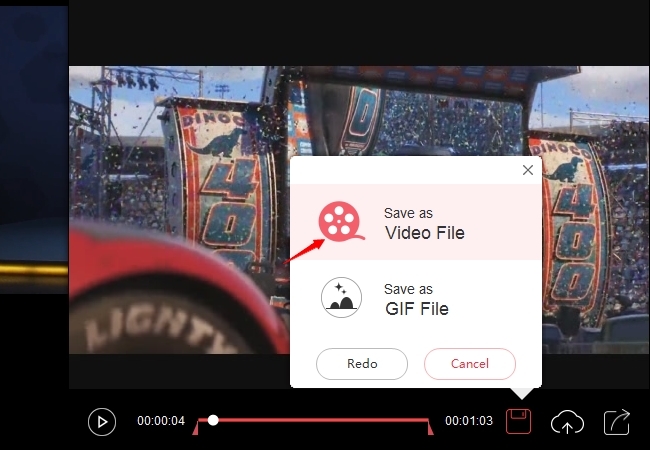 A preview will be shown, from here, you can trim the video as you like, or proceed with saving the file by clicking the “Save” icon. To save it to your PC, choose “Save as video file”. 1. How to avoid lag in recording? Usually, screen recording lags due to excessive use of RAM storage from your computer. It can also be due to a low graphics card. To avoid lag in recording using this tool, you can click the three dots icon on the toolbar and go to “Options”. After that, you can select “Performance Priority” under “Mode”. This will provide better recording without consuming too much CPU workload, making it a screen recorder with no lag. 2. 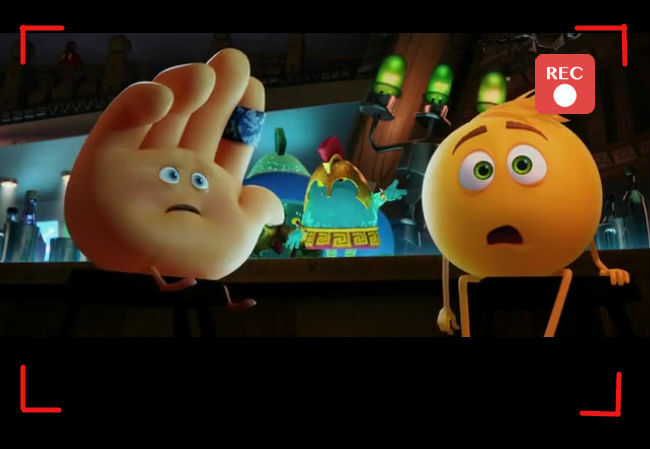 How to record screen for free without watermark? To record your screen without a watermark, the only thing you can do is create a free account. No survey and no annoying pop-ups, simply click the account icon located at the top right corner of the app. Now click “Sign up”. Key in a valid email address, your chosen password and then send the verification code. That’s it! Once your account is activated, you can start recording your screen without any watermarks. Just make sure to sign in before recording to disable the watermark. In case you need a more stable and advanced tool, here’s the best screen recorder no lag that you can use called ApowerREC. It is a full-time screen recorder that is perfectly designed to provide all your screen recording needs without slowing down your system. Using this program, you’ll get a simple and easy to use interface in a minimal size. There are various ways to record using this program. You can record screen, audio, and webcam simultaneously, or record them individually. 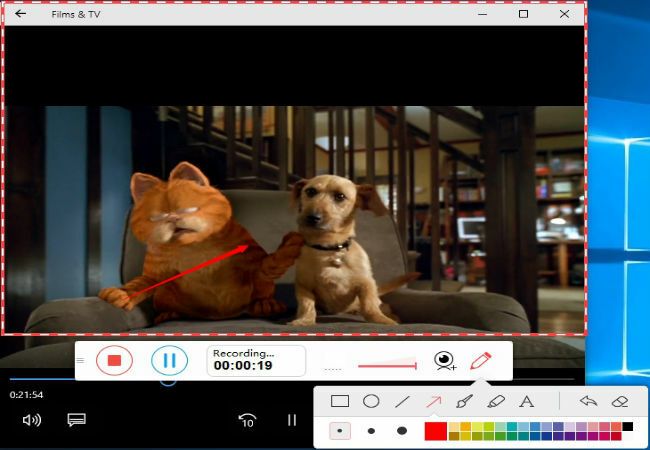 While recording, you’ll also have the option to add annotations such as adding lines, shapes, text, and the like. In addition, screen capture, task scheduler, and follow recording are the other useful features that users can utilize with this program. And unlike the first application, this tool works with or without an internet connection which makes it more stable. You can get it installed from below. Now you can record all the screen activities you want without lagging your computer. The first application is more accessible and can be used by simply installing its launcher, which is very light. The second program is more stable, advanced, and more fun to use. Both screen recorders work fine and it’s up to your preference on which one to use.